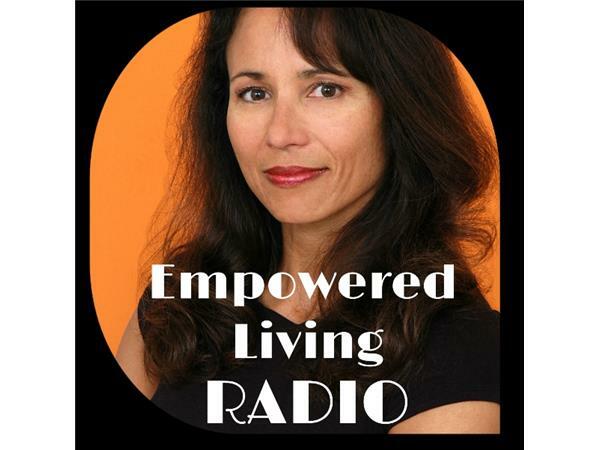 Empowered Living Radio host Tori Eldridge welcomes guest Linda Ballou, adventure travel writer, for a conversation about Transformative Travel. 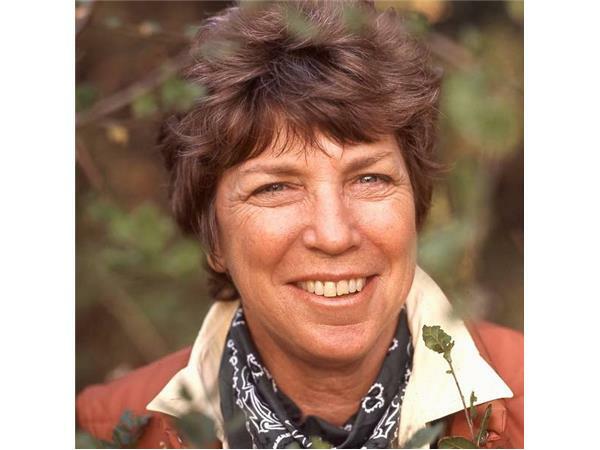 Linda Ballou is a "Good Time Charlie with an environmental consciousness." 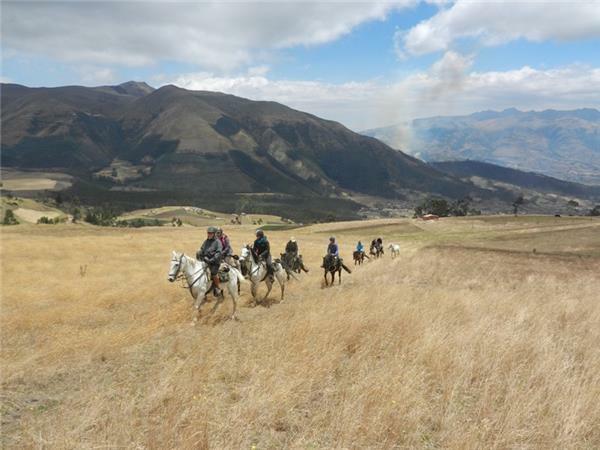 She's traveled through the wilderness of North and South America, Polynesia, and Europe and has fabulous stories to tell. 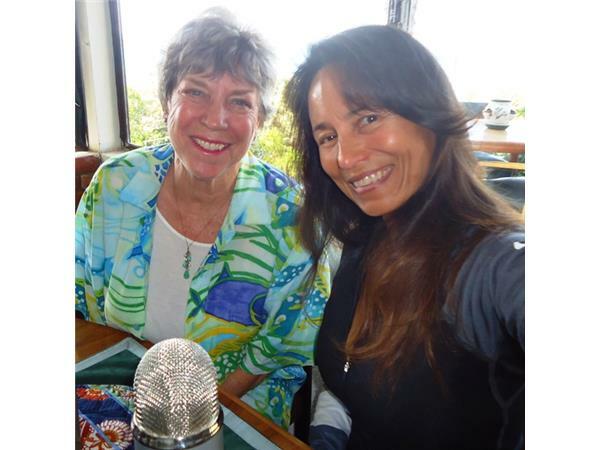 She and Tori have great fun sharing adventures, profound interactions with nature, transformative "stupidity," and a special appreciation for the people and culture of Hawaii. Tori Eldridge is the author of Empowered Living Expanded Edition: A Guide to Physical and Emotional Protection. 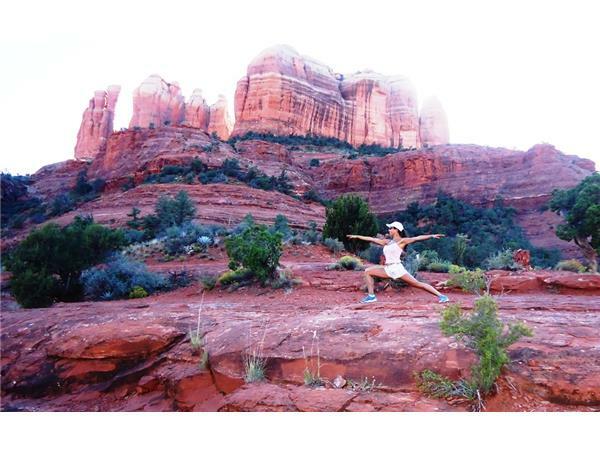 She adapts books to film, writes a museletter on mindful living, and has taught empowerment across the country.